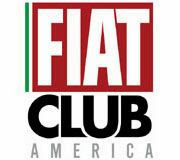 The Fiat 500 has just been ranked as the most dependable car in its segment by JD Power in their 2016 U.S. Vehicle Dependability Study. 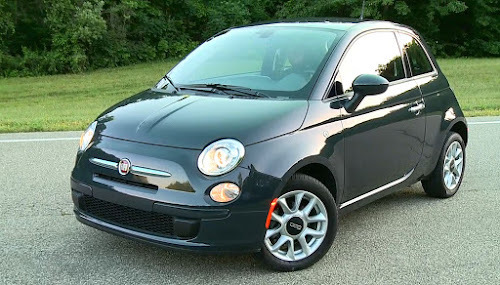 In addition to the Fiat 500 being best in its class, the Fiat brand's overall dependability ranked equal to or better than a number of well-regarded marques. The 2016 JD Power U.S. Vehicle Dependability Study is based on responses from original owners of 2013 model-year vehicles after three years of ownership. The rigorous study looks at owner-reported problems during the past 12 months. The score is based on problems evaluated in eight vehicle system categories including: exterior; features/controls/displays; seats; interior; the driving experience; audio/entertainment/navigation; heating, ventilation and cooling; and engine/transmission. 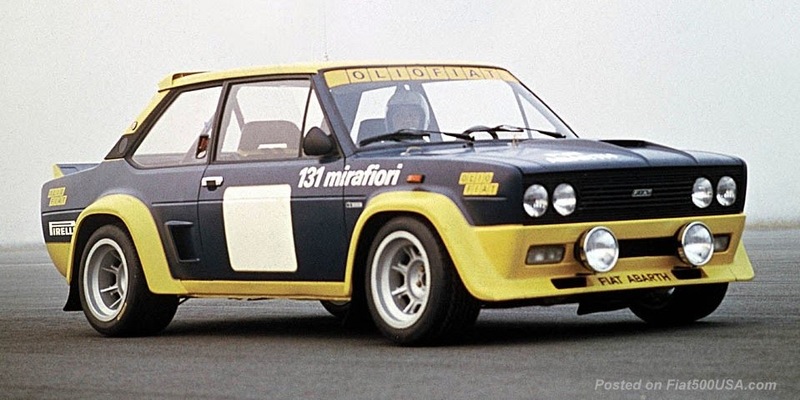 The Fiat 500 did significantly better than its competition. In the 2016 Vehicle Dependability Study (VDS) by Make*, the Fiat brand's dependability score matched a number of well-respected brands known for quality. 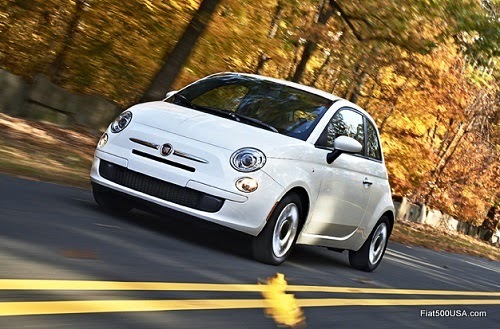 Fiat's overall dependability ranks equal to BMW, Cadillac, Hyundai, Kia, Nissan and Subaru. Fiat's dependability also outranks Ford, Land Rover and Smart. Looking at the Powertrain Dependability category, Fiat was ranked equal to Audi, BMW, Hyundai, Mercedes, Nissan. Scion, Subaru and Volkswagen. Fiat outranked Ford, Land Rover and Smart in this category. 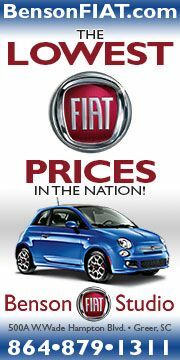 In the Body and Interior Dependability category, Fiat ranks equal to Mitsubishi, Nissan, Scion and Subaru. 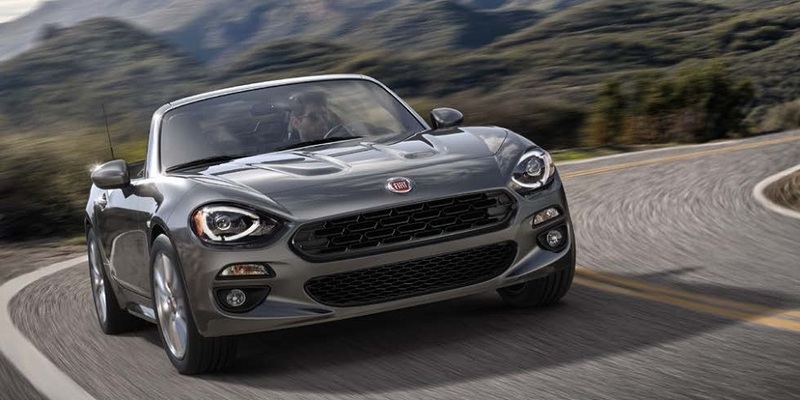 In the final category of Features and Accessories Dependability, Fiat ranks equal to Acura, Audi, BMW, Hyundai, Infiniti, Kia, Mercedes, MINI, Nissan and Subaru. 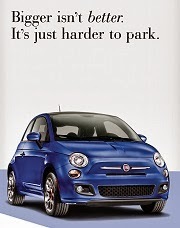 Fiat outranks Cadillac, Ford, Land Rover, Lincoln, Mazda and Volkswagen. To give perspective on how well the Fiat 500 did, let's take a look at how the 500 compares to some other popular and well-known cars. Comparing the Fiat 500's overall dependability score, we see that the 500 outperforms many cars celebrated for quality and dependability. While scoring may not be 100% comparable across segments due to how points are awarded, the tallies show just how well the 500 did in its segment compared to the others. 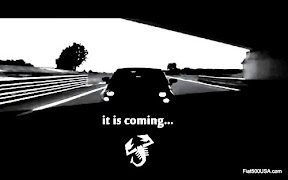 Fiat owners should keep this in mind when talking to people who are ill-informed or curious. It is important to know that JD Power's Dependability score is based on actual verified owners, unlike some other surveys on other sites. Some of these other surveys are based just on their subscribers input with no verification of ownership. They may also be based on online surveys or discussion forums. Without ownership verification, the results can be skewed. This verification is one of the reason's why the JD Power survey is so well respected. Update 2-27-16: Clarified scoring comparison.